At least 947 people were detained as part of an investigation into the Gülen movement over the past week. 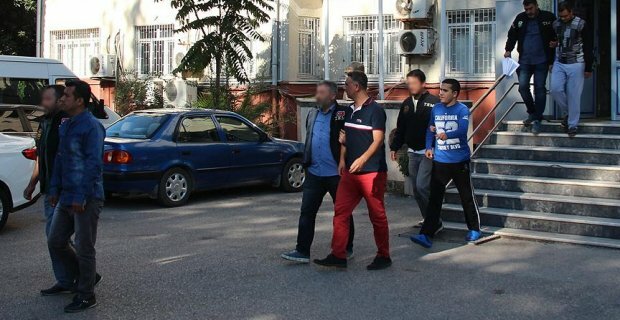 In a written statement on Monday, the Interior Ministry said 809 people were rounded up in operations targeting the Gülen movement in between Oct 9 to 16. Turkish government says the movement masterminded the July 15, 2016 coup attempt, a claim that the latter denies. Some 130,000 people have been detained and 56,000 arrested over ties to the movement since the summer of 2016. The ministry’s statement also said 9 others were detained over ties to what the government says radical leftist organizations.